Police on Thursday said they had arrested an illegal Arab migrant from Jordan who had gone on a robbery spree, targeting post offices – with his weapon of choice a water gun. 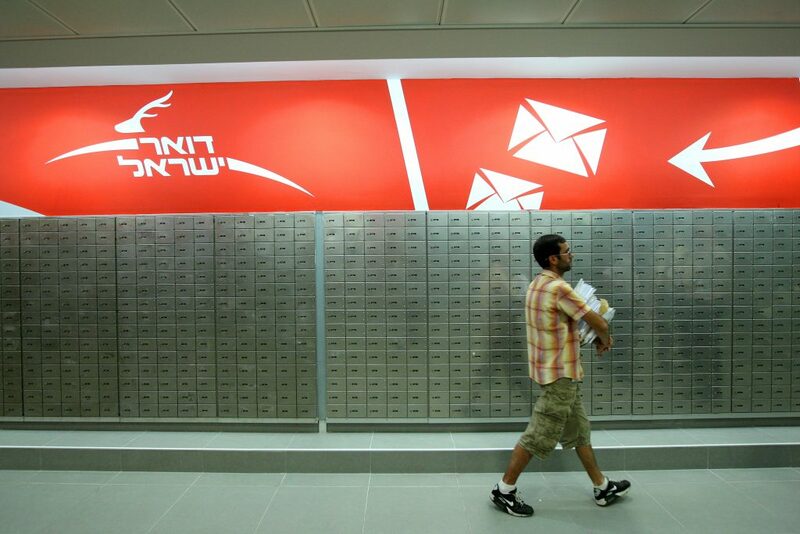 The thief had robbed a post office in Be’er Sheva on January 20, and this week attempted another robbery in the Be’er Sheva suburb of Meitar. Police who investigated the January robbery discovered the robber’s modus operandi, but only discovered in the more recent arrest that he was essentially unarmed. A police officer in the Meitar post office intervened when the robber attempted to threaten a worker and demanded money, wrestling him to the ground – and discovering that the weapon he was brandishing was full of water and soap. Had he fired it, the best it would have emitted would have been bubbles. Overnight Wednesday, security officials said they arrested 8 wanted security suspects in other areas in Yehudah and Shomron. The suspects were wanted for participating in rioting and throwing stones and firebombs that endangered Israeli civilians and IDF soldiers. Several of the suspects were also charged with belonging to Hamas. All were being questioned on their activities by security forces.